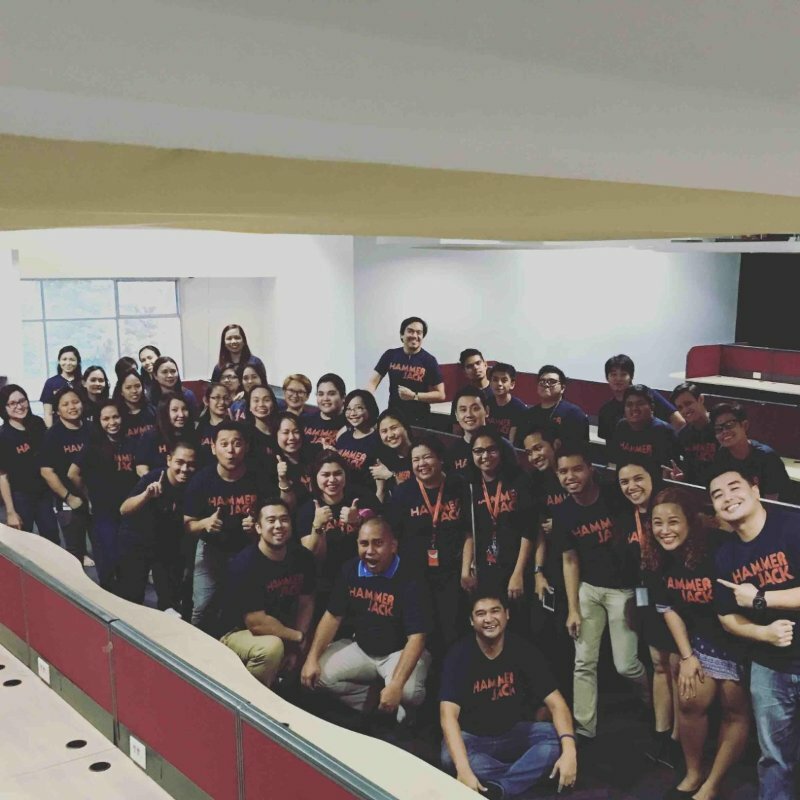 Our Manila team operates as a dual Australian-Filipino fully managed outsource team, with an organisational structure in and of itself to be an ‘office-outside-your-office’. Are you an employee of Hammerjack? Help your company find great talents by referring candidates to job vacancies and get rewarded for every successful referral. Register and sign in to our Employee Referral Portal now to start referring. 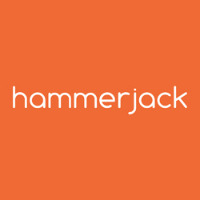 Do you want to be the first to know about the latest jobs at Hammerjack? Just subscribe with your email address and we’ll send you alerts as jobs become available. 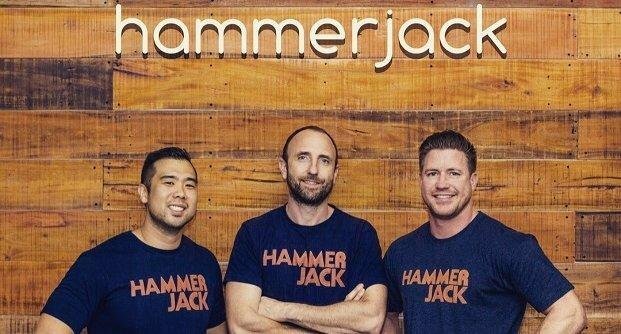 Are you an employee of Hammerjack? 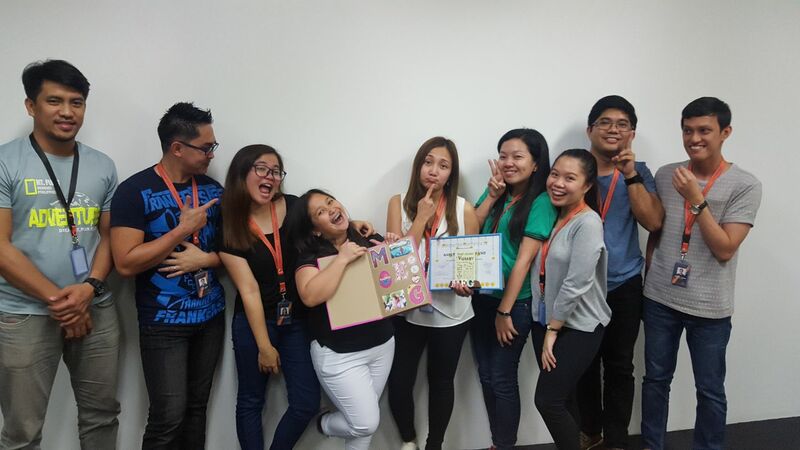 Refer this job listing to your friends and earn rewards for every successful hire.